She dreamed of Buenos Aires and living the sensuous tango life . . . Camille Cusumano, San Francisco resident, did just that. 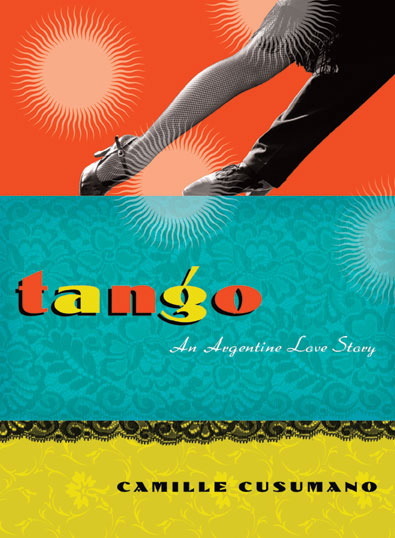 She can tell you about her experiences on which she based her memoir “Tango: An Argentine Love Story” and about the new book she’s writing, Get Tango, Dance your way to happiness. The evening’s program includes a reception, reading by the author, tango dance presentation, and a free tango mini-lesson.